In 2018 EML became industrial partners in an important flood management research project in China. 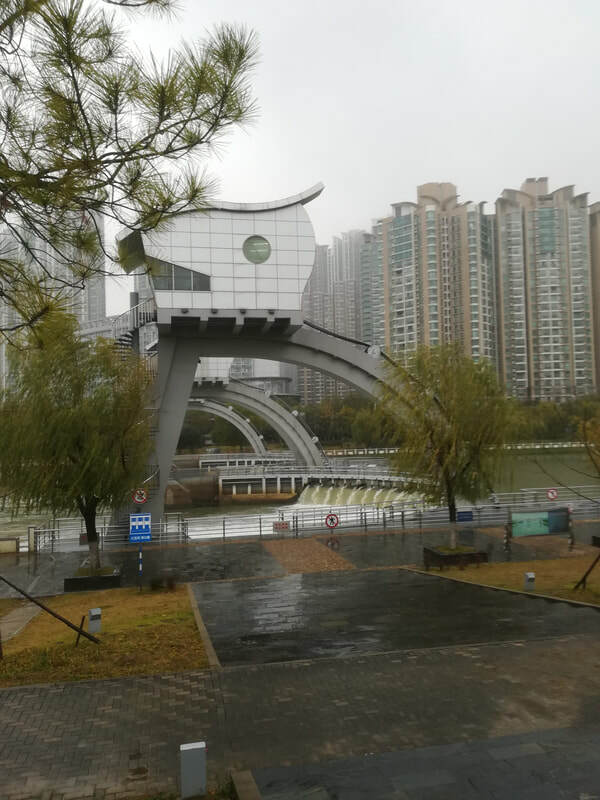 EML will work with Nanjing Hydraulic Research Institute and Newcastle University to help improve flood forecasting and flood warnings in the city of Nanjing. This project is part of the Newton Fund which is run by the British Council to build research and innovation partnerships with partner countires to support their economic development, social welfare and develop capacity for long-term sustainable growth. Pluvial flooding from intense rainfall has become a major problem in China in recent years, and the city authorities have recognised the need to enhance their flood forecasting, warning and response systems to reduce the risks to lives and properties. Flood forecasts are inherently uncertain, and so uncertainty should be explicitly quantified and used within appropriate decision-making procedures that can minimize costs, economic losses, loss of life and social disruption. Yet, many flood forecasting systems employ a deterministic approach in which forecast errors are not acknowledged, leading to sub-optimal decisions and consequent costs and losses that could be reduced. 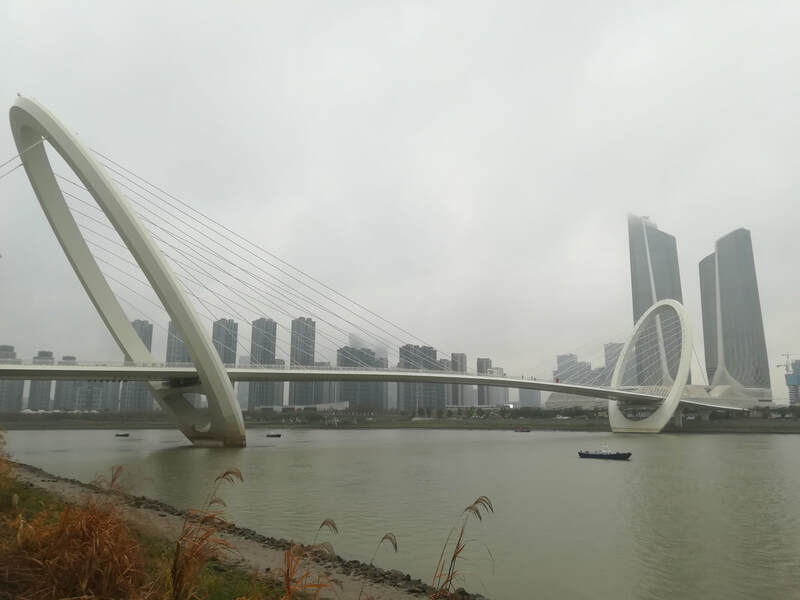 (1) The decision-making procedures and Risk Reduction Actions (RRAs) used in real-time flood risk management in the city of Nanjing will be captured, and the various sources of uncertainty that impact upon the decisions identified. (2) A prototype Virtual Collaboratory will be created that replicates an end-to-end RTFFWDMS. The VC will embed well proven state-of-the-art models for generating rainstorms over the city of Nanjing (RAINSIM) and for modelling inundation using the HiPIMS hydrodynamic model, procedures for decision-making under uncertainty, and agent-based modelling for representing the human decision-making chain and citizen responses. (3) Researchers and city policy- and operational decision-makers will be linked within the VC to provide a ‘live’ collaborative framework that can achieve lasting benefits for the city of Nanjing. The project duration is from April 2018 until closure on the 31st March 2020. 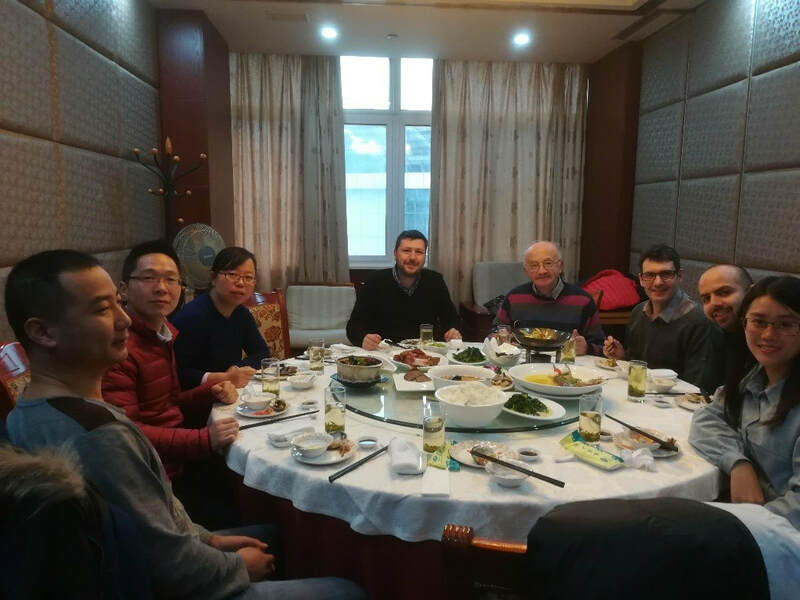 The initial project meeting and seminars were held in Nanjing, China in December 2018 and comprised of a one-day seminar session with guest speakers from Nanjing and the UK. The meeting was chaired by EML’s Managing Director, Mark Dutton. Also, the UK delegates were treated to a variety of field visits including flood defences on the Yangtze river and the Nanjing Hydraulic Research Institute History Museum. The workshop week concluded with virtual flood scenario games to enhance flood modelling understanding.